According to the U.S. Consumer Product Safety Commission, fires and even deaths have been reported to have been caused by this hazard. Problems due to expansion can cause overheating at connections between the wires and devices (switches and outlets) or at splices. CPSC research shows that homes wired with aluminum wire manufactured before 1972 are 55 times more likely to have one or more connections reach "Fire Hazard Conditions" than are homes wired with copper. "Pst 1972" aluminum wire is also a concern. Introduction of the aluminum wire "alloys" in the 1972 time frame did not solve most of the connection failure problems. 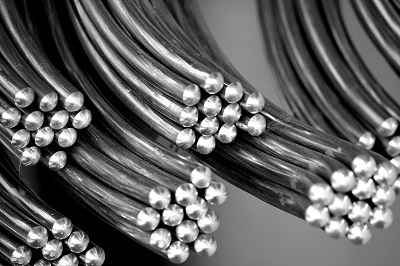 Aluminum wiring is still permitted and used for certain applications, including residential service entrance wiring and single-purpose high emperage circuits such as 240V air conditioning or electric range circuits.